If you decide to visit the Em-Hair hairdresser, you will immediately find that the services of our salon are significantly different from the usual hairdresser's offer. We prefer personal approach. Our clients are happy to come back to us because they receive extraordinary care in our hairdressing and cosmetic services. All this in a pleasant and friendly atmosphere that will make you forget about the day. Together we try to find a way to feel good not only in a new haircut, but to leave our salon with a good mood and satisfaction. 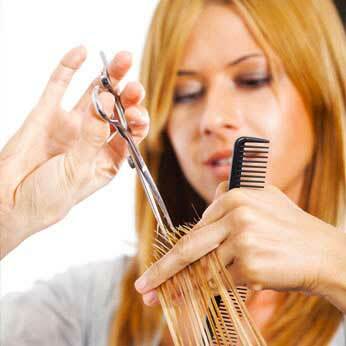 Even though we provide professional and superior care, the prices of our hairdressing are very favorable. In today's accelerated time, we are able to inform our clients about current trends, we are a professional team that is regularly trained at the highest level. We are interested in your opinion, we want to hear your wishes. Visit us, we promise to leave you happy! 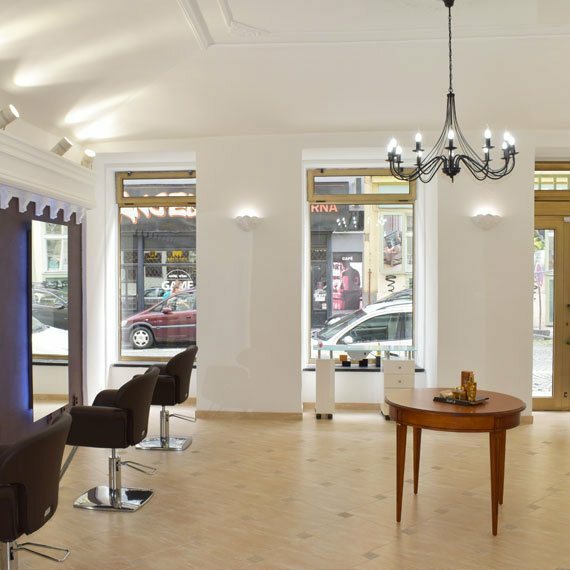 In our hairdresser you will find an experienced team with long-term experience in the field. 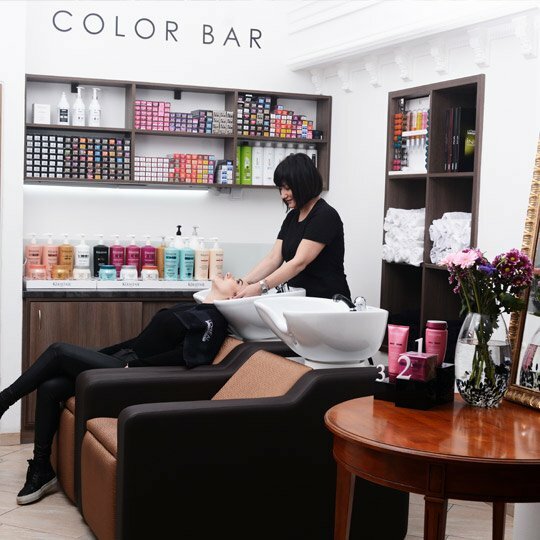 We only work with L`Oréal Professionel's top professional hair care products, including L'Oreal Majirel and INOA shampoos and colors, and we hold the Salon Expert certificate. Do you want a whole new style or a festive or creative hairstyle? With us, we always have the chance to provide hairdressing services from A to Z for ladies and gentlemen. We cut, color, tone and lengthen hair, create a charming melody, an imaginative festive haircut, or a unique creative hairstyle.